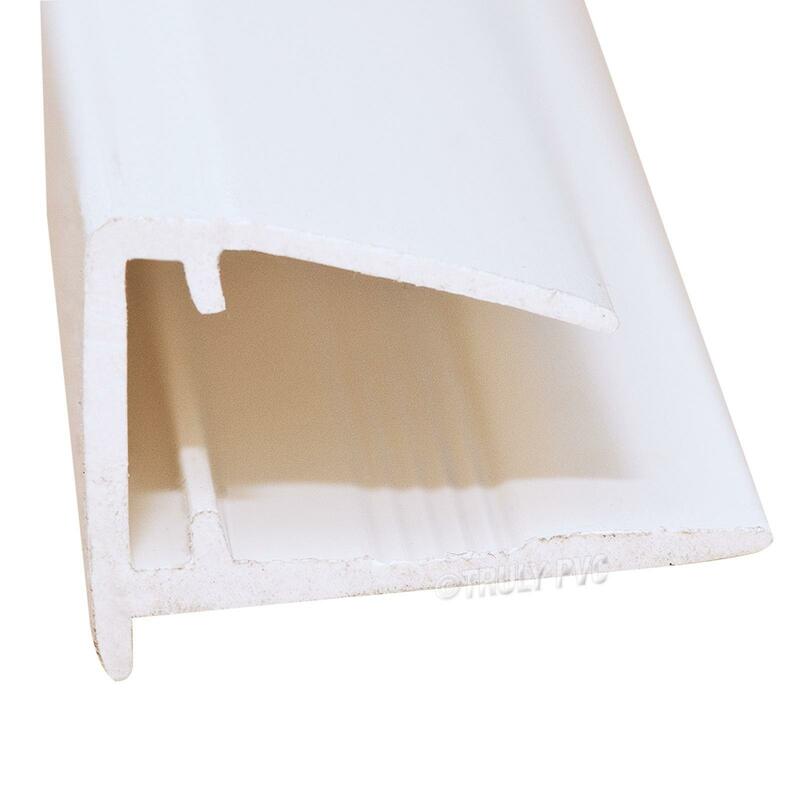 Product information "16mm Polycarbonate End Closure (2.1m)"
Also known as "U" Drips, Poly End Covers and End Profile Trims, these End Closures are designed to protect ends and form a tight seal to the top of polycarbonate sheeting using it's flexible, co-extruded gasket. End closures are typically fitted to the gutter-end of pitched roofs, such as those of a conservatory, or to both ends of a free-standing roof. 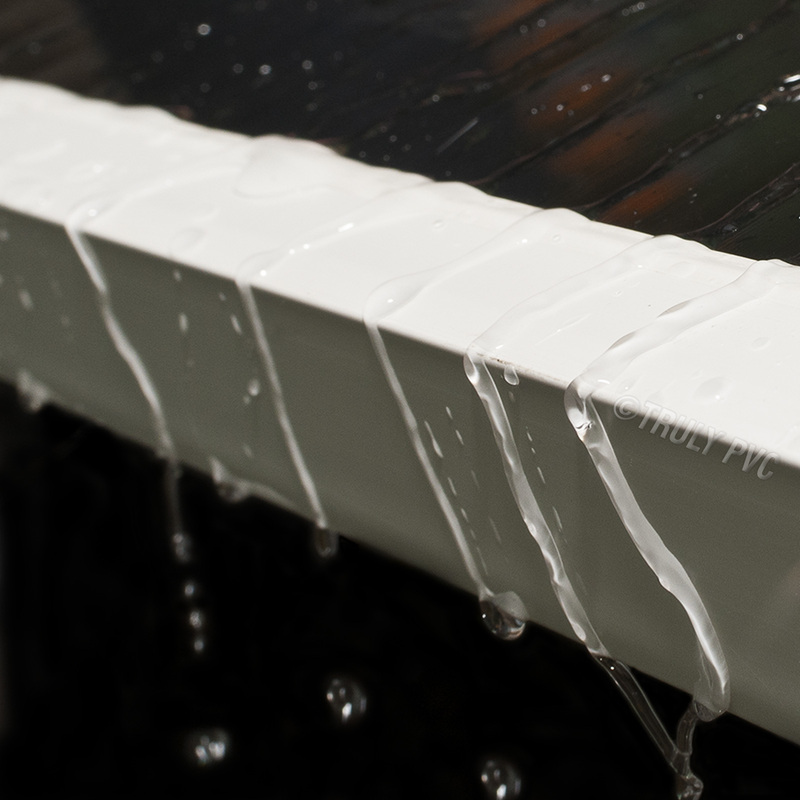 Provides decorative protection to the vulnerable ends of polycarbonate sheeting. 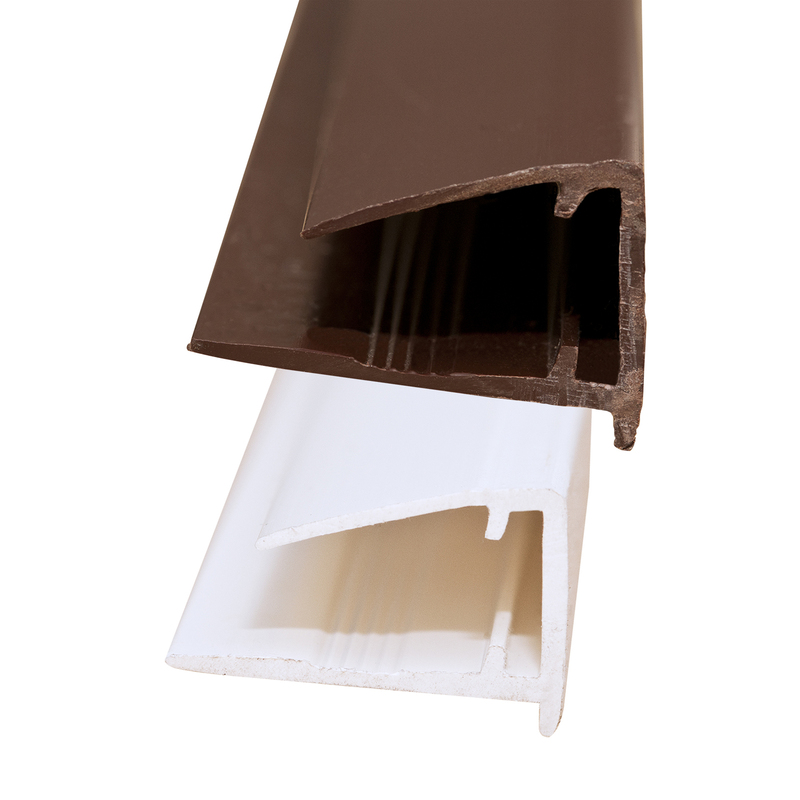 With three sides protected by glazing bars and ridge capings, the gutter end is often the only edge of polycarbonate sheets that are exposed. When left exposed, the breather tape that is applied to the open fluted ends of the sheets become wet and deteriate. This leads to failure of the tape and the sheets flutes suffering condensation, algae build-up and insect penetration. Fitting End Closures helps stop this from happening. 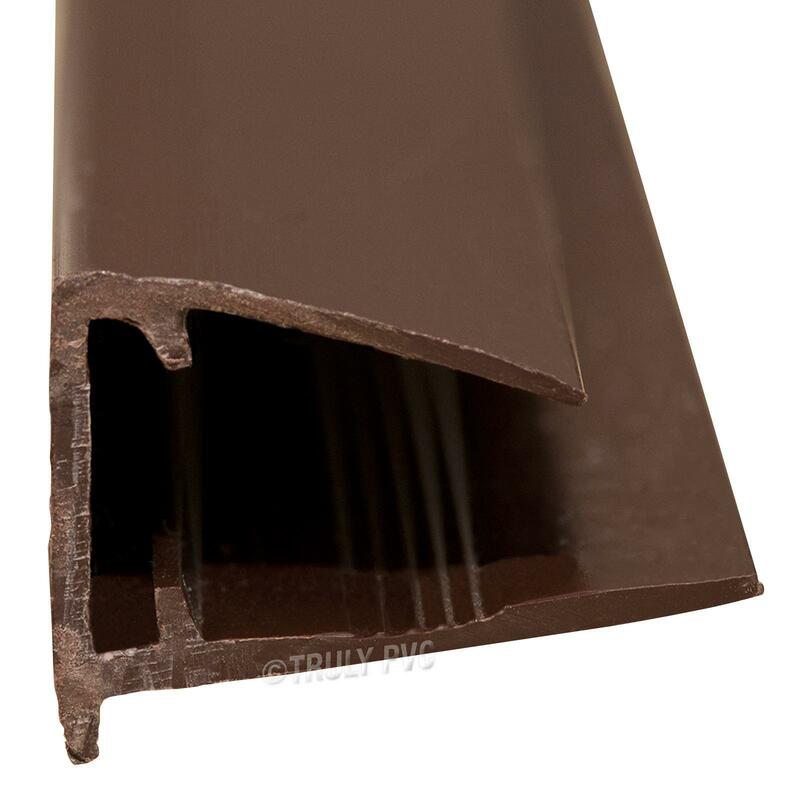 These End Closures are designed with a 3mm 'drip' on the front edge, to stop water running back towards the roofing material and drainage holes to ventilate and release any water that gets into the end closure. Related links to "16mm Polycarbonate End Closure (2.1m)"
Customer review for "16mm Polycarbonate End Closure (2.1m)"